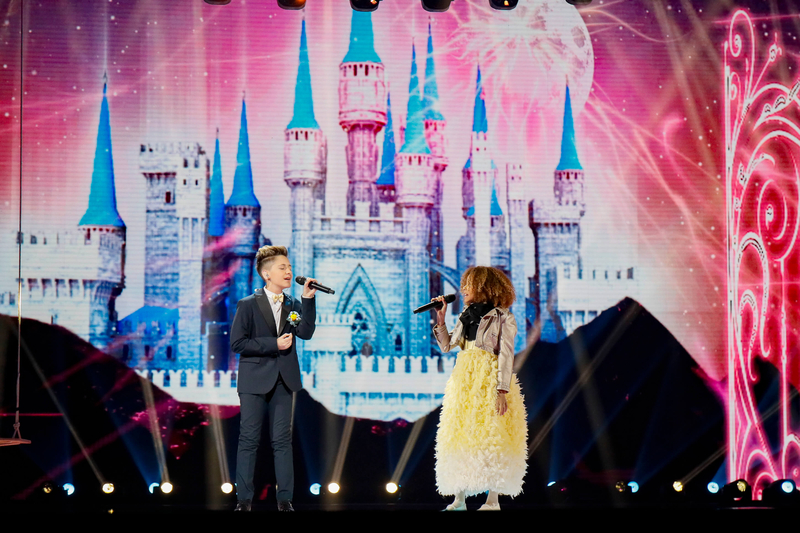 BTRC has revealed that schoolchildren will be announcing the results of nine nations in the Junior Eurovision Song Contest 2018. Nine nations results will be announced by schoolchildren from Belarus at this years final. The children have been learning the languages of the nations that they are representing, they have also been taking part in a number of rehearsals. It is wonderful to see the young people coming together to celebrate their individual countries in song. We, in Wales, a small nation with a very long tradition of poetry and prose in the Welsh language, which evolved from the Celts who had their roots in Hallstatt near Salzburg, has a very European outlook, despite Brexit! We wish the fire of the Welsh dragon, our national emblem, in the rendering of Perta by Manw. Come on Wales! Cymru am byth! Daniil and Lubava will have to agree together on the votes from the French jury.